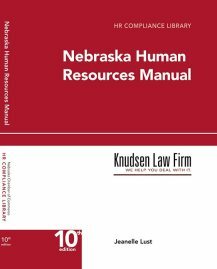 After more than three years of litigation Jeanelle Lust and Kevin McManaman received a favorable opinion from the Supreme Court of South Dakota in Wright v. GGNSC Holdings et al. In Wright, the South Dakota Supreme Court determined that the unavailability of a designated arbitration forum, the NFA, was not fatal to the parties’ agreement to arbitrate. For the entire decision click on the following: Wright v. GGNSC Holdings et al.